Welcome to my Portfolio website!! It contains a selection of all the work I have done during my study Industrial Design, for my sports club or in my spare time. Feel free to take a look around, I hope you will enjoy looking at my work! If you have any questions, you can find my contact details on the last page. 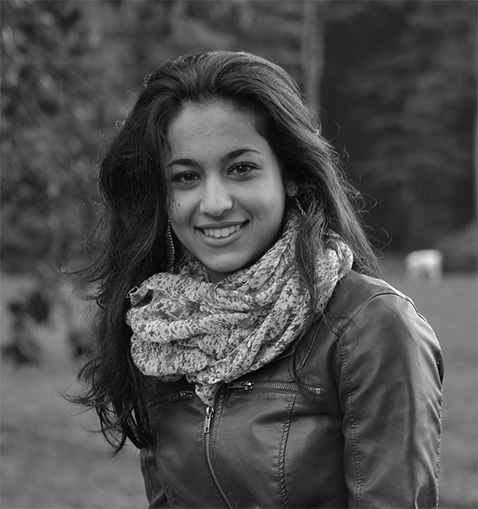 My name is Iris Borgman, I was born in 1994 and since 2012 I am studying Industrial Design at the University of Twente. I chose this study, because it gives a great variety of knowledge which will definitely help in the future. 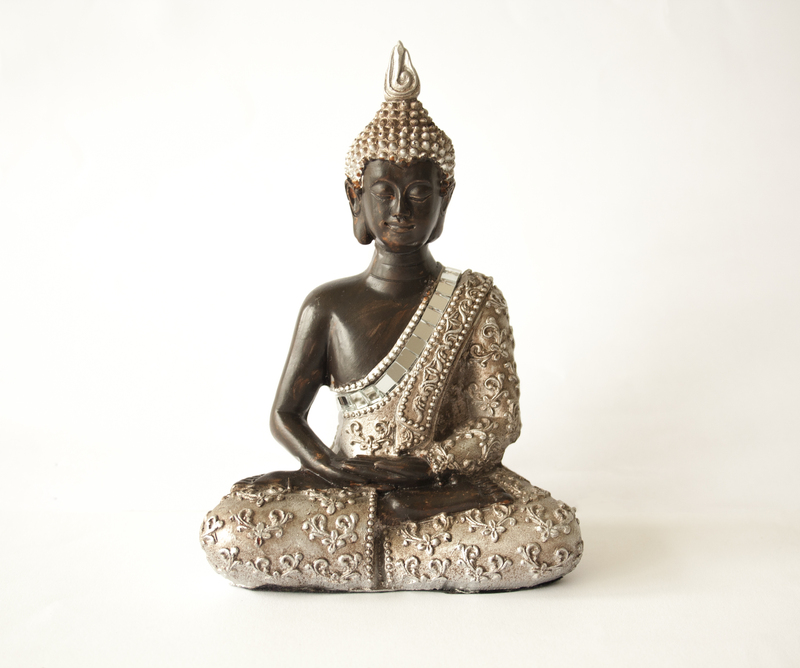 During my study I have had the experience of both working in groups and individually, which gave interesting results and designs. In my spare time I like to go horseback riding, to bake, to meet with friends and to play floorball with my sports club. What I admire about designers, is how you can start with a few guidelines or a problem and by going through a creative process of brainstorming, researching, generating concepts and prototyping you eventually find a solution. While fulfilling some projects during my study, I have also seen that one assignment can have many different results or outcomes. In this way you can see what distinguishes one designer from another. 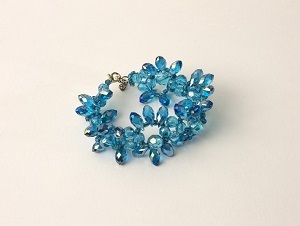 Have a look at my work and find out more if you see something interesting. 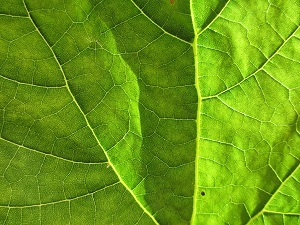 This is a very detailed picture of green leaf, taken with a digital camera. 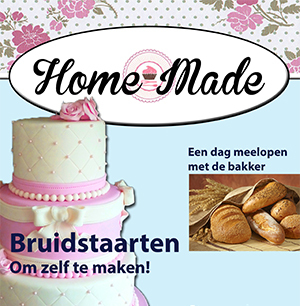 This cover is designed for a fictional magazine about baking. 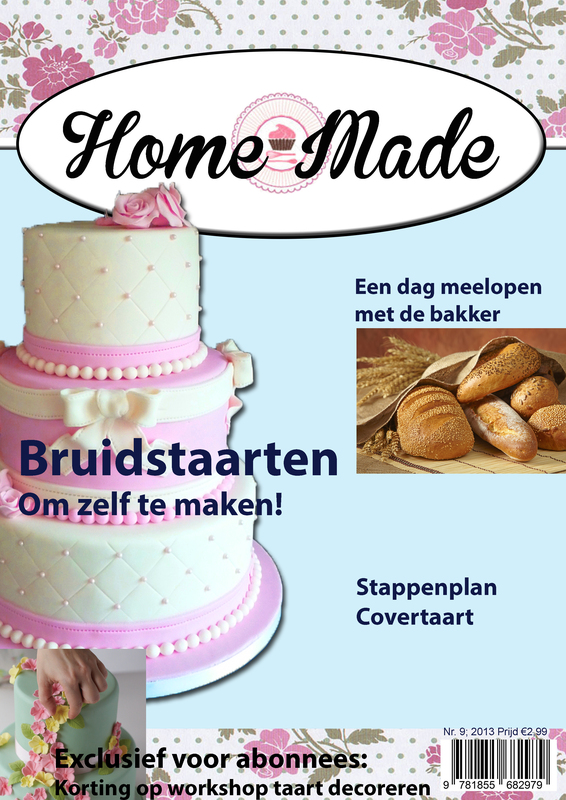 Baking is one of my favourite thigs to do, so therefore I chose to make a cover for such a magazine. This is a hand drawing on canson paper. 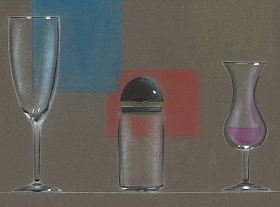 The drawing is made with mainly pastels. 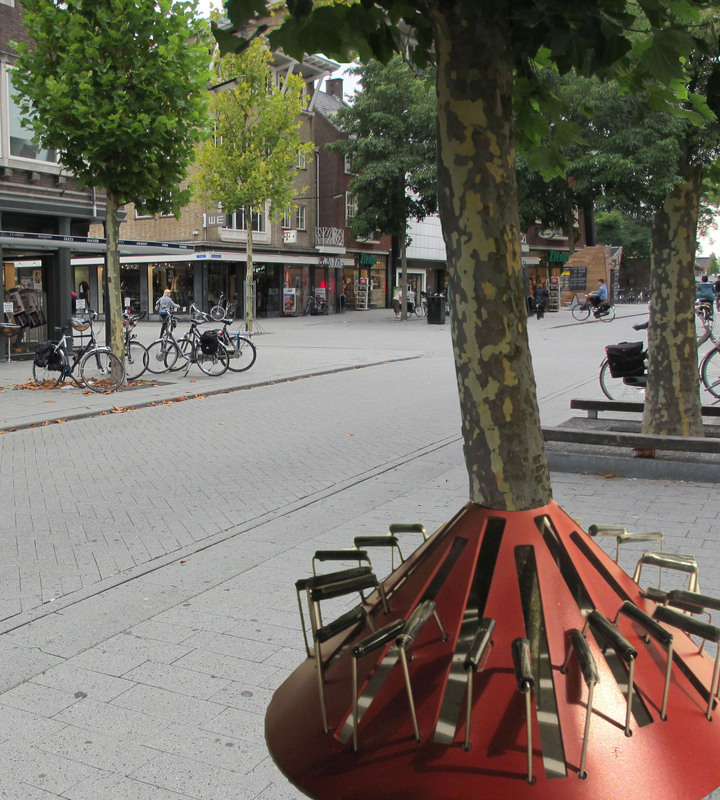 This bicycle frame was designed especially for the city centre of Hengelo. 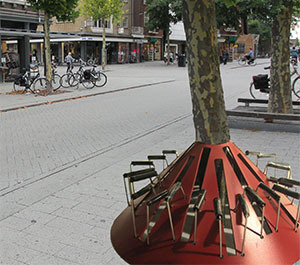 The biccyles can be placed around trees, to avoid people from putting their bicycle next to the tree. A photograph for inspirational purposes. 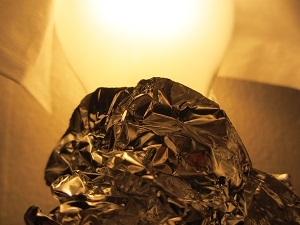 Aluminium and soft paper were added to a light bulb to create an interesting image. This is about the graphical design of an article. 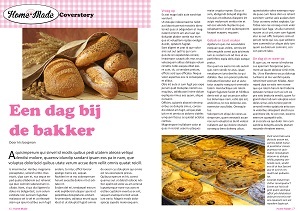 The article is not actually written, but would be published in a fictional magazine about baking. 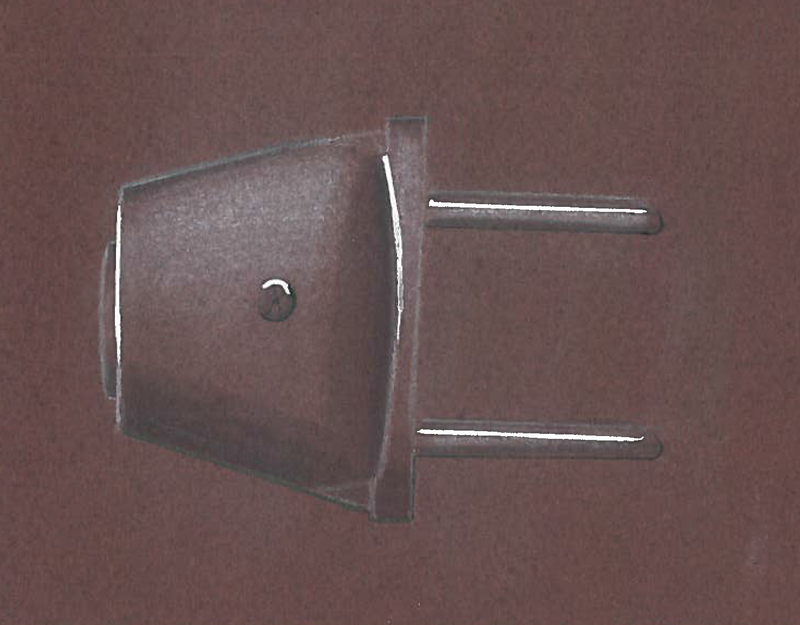 Hand drawing of a plug on canson paper. 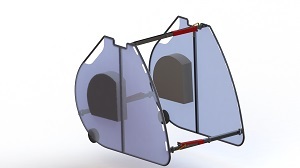 The protector was designed during a group project. 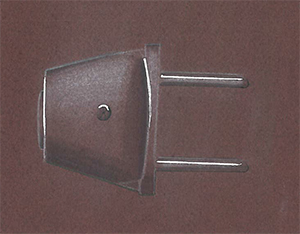 It is meant to protect wheelchairs during travelling by plane. A lot of wheelchairs get damaged when being placed in the luggage cabin and this causes a lot of inconveniences for the user. Therefore a solution was sought to be able to transort wheelchairs of any size safely. 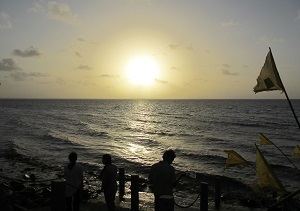 Photograph of the sunset at the Nickerie river in Surinam. Logo design for the second Lustrum of E.S.U.V. Messed Up. 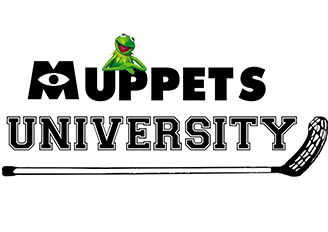 The themes of the Monster's University movie and The Muppets were combined to create a 'Muppets University' logo, which was the theme of the lustrum. 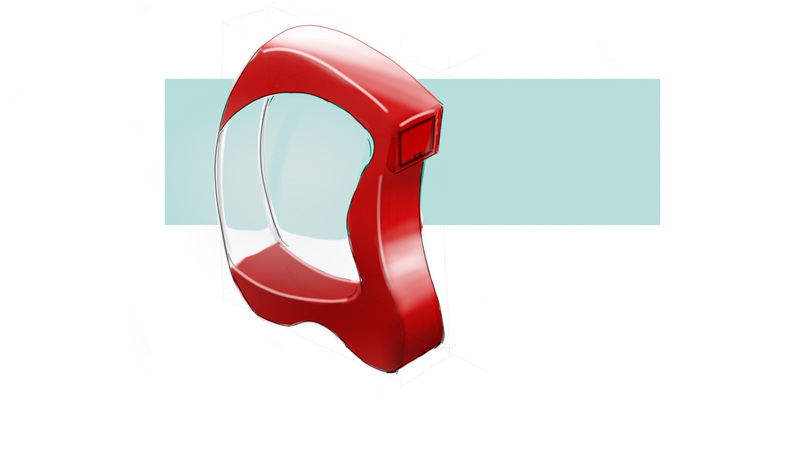 Digital drawing of a dispenser. 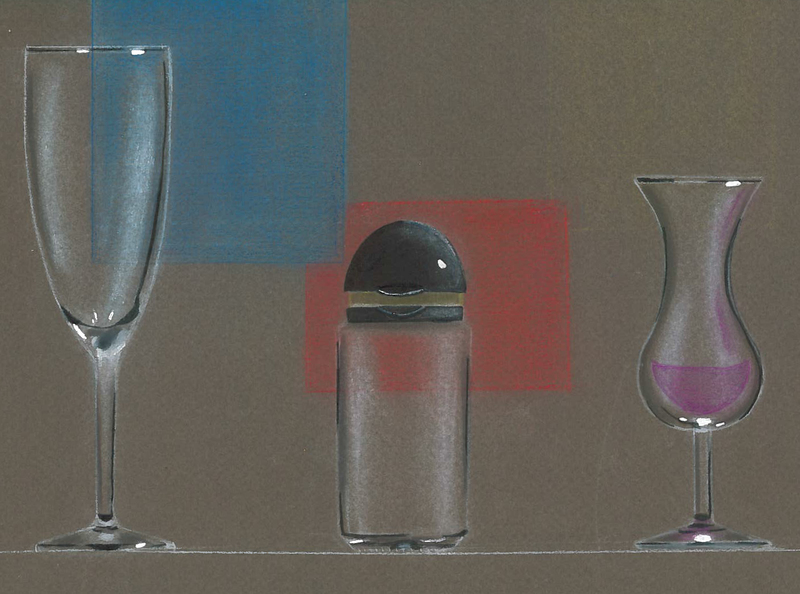 This parlor game was designed during a free project. I came up with the idea to integrate the packaging into the product, so that it was used while playing. 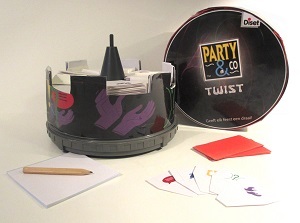 The cover can turn and determine the playing category. The game itself is based on Party & Co games and is meant for students. Students have to perform fun little assignments, depending on the category, such as drawing with your eyes closed, in order to get points. This photo is taken for a course about product photography. 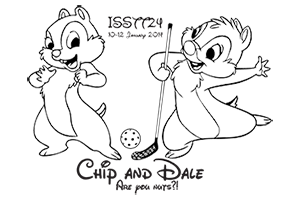 A logo especially designed for a great floorball tournament. 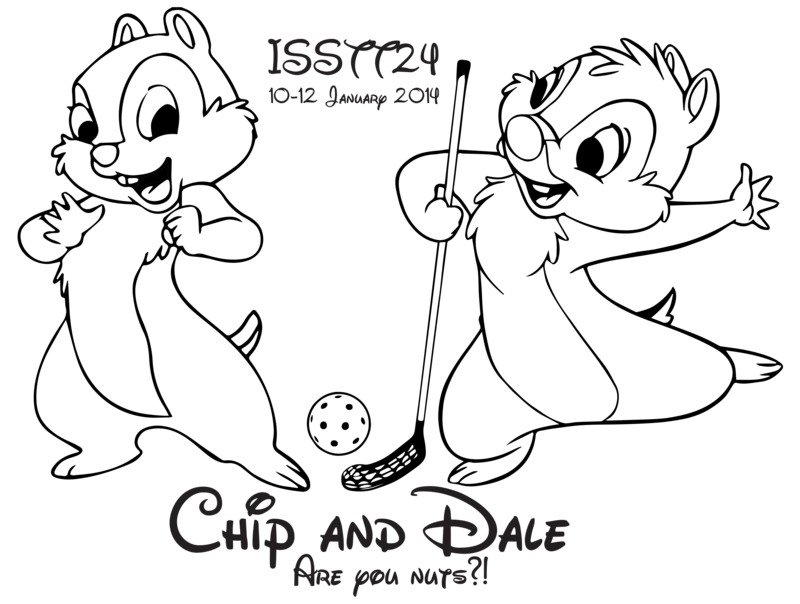 The theme was chip & dale. 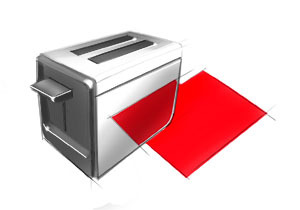 A digital drawing of a chrome toaster. 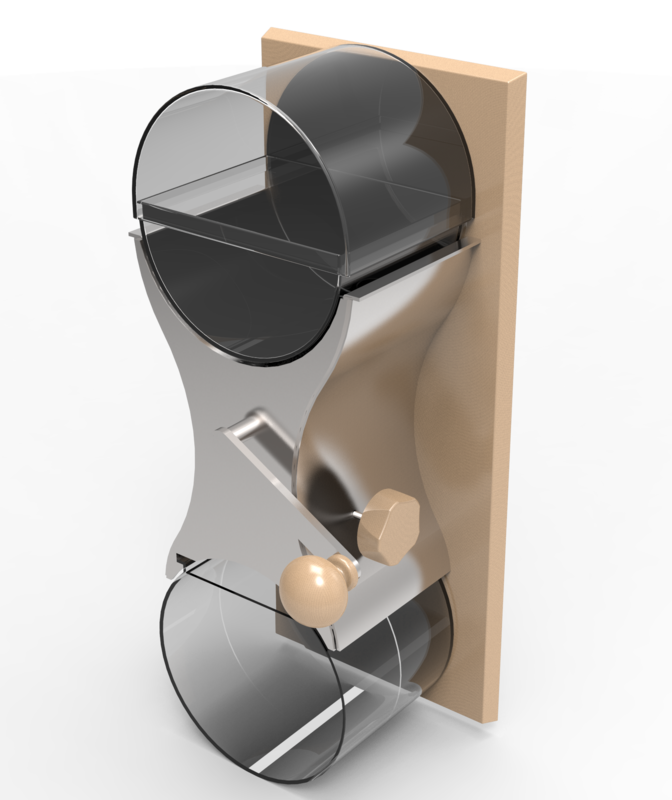 During a group project this coffee grinder was designed and also a working prototype was made. Photograph of a buddha statue which was taken during a course about product photography. 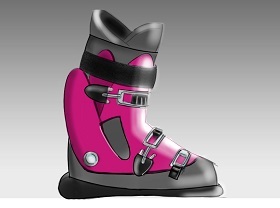 Digital drawing of a ski boot design, which was made during a course about digital drawing. 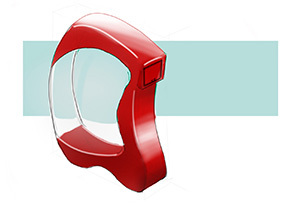 During a group project this keyfob was designed. 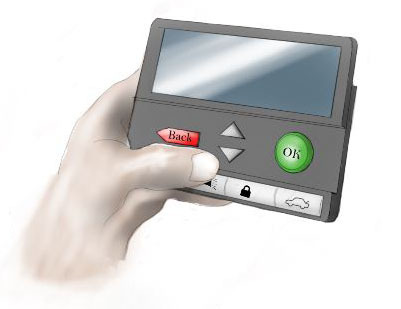 It is meant for controlling a car, from opening doors to activating self-parking. Also, the whole navigation through the menu functions was designed. 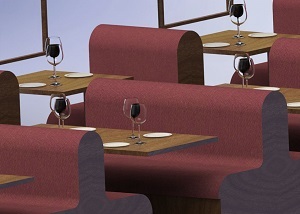 Using SolidWorks an interior for a restauration wagon was designed. 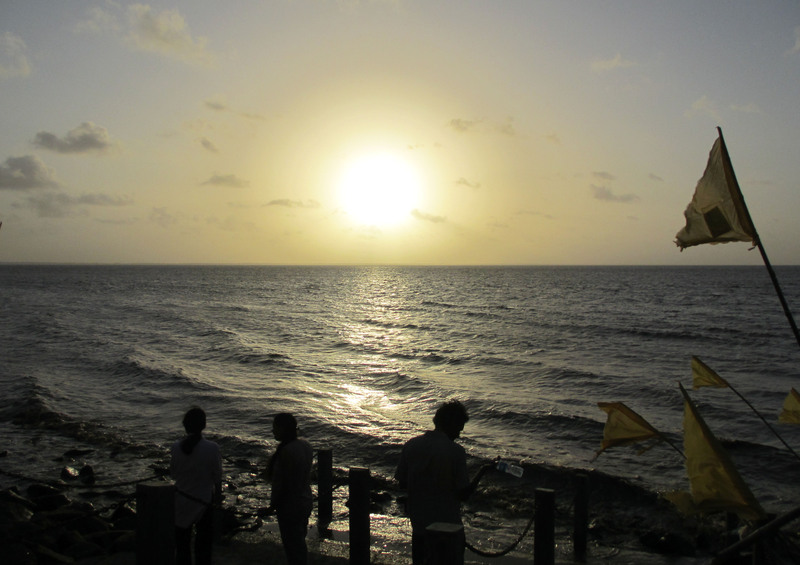 It consists of a bar and a restaurant. 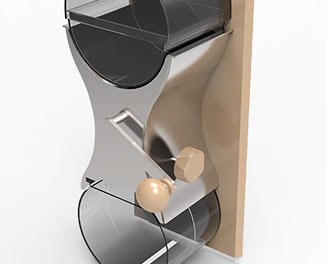 The dimensions of both parts can be altered with still keeping a suitable interior. Interested in me or my work? I would love to hear from you!